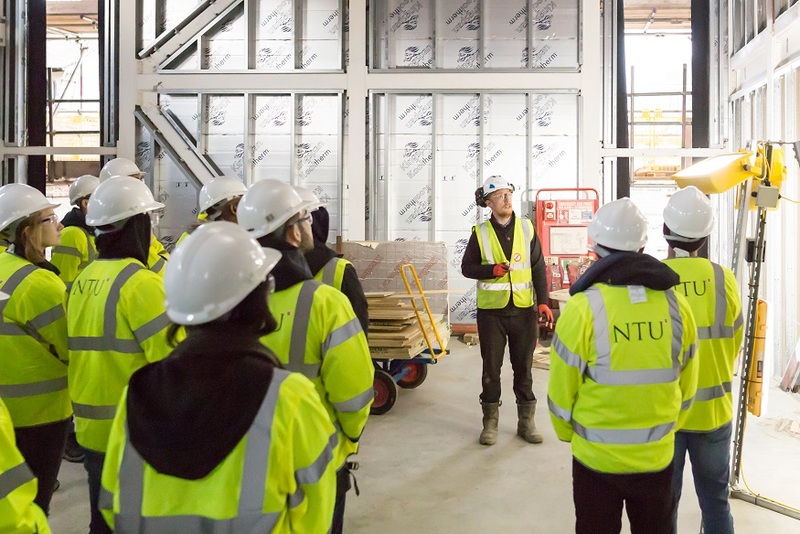 Second year BSc (Hons) Construction Management students recently visited Interserve’s Nottingham High School redevelopment site to experience live project work first-hand. 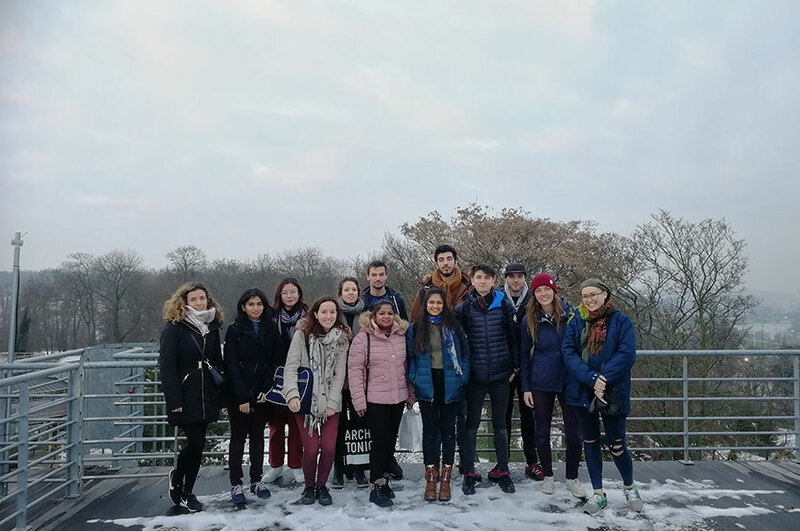 The visit, undertaken as part of the course’s Construction Technology module, is one of a number of trips that allows students to apply the fundamental theories and ideas of construction learnt at university, to live sites. The Nottingham High School scheme is focused on the extensive redevelopment of the Junior School building, due for completion in Spring 2018. The new-look building will feature new facilities including a modern, multi-purpose sports hall, a spacious and contemporary library, an amphitheatre for creative learning, an extension of the outdoor play areas and additional classrooms. 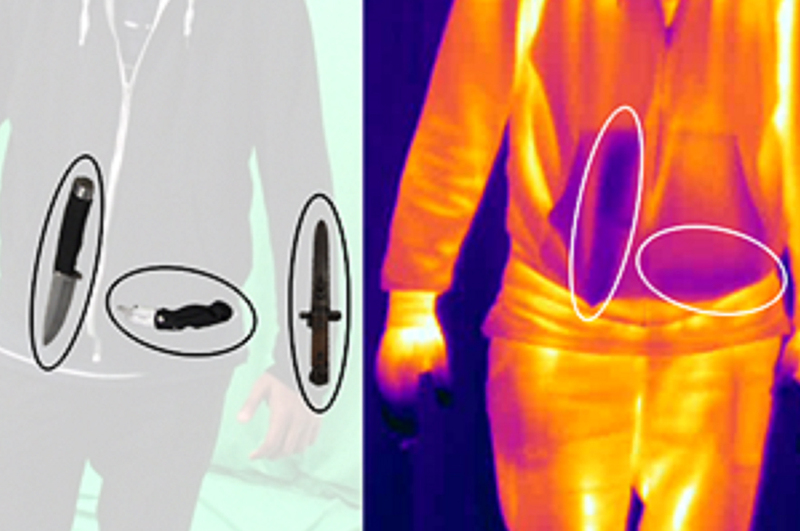 Students were set the task of identifying and analysing potential site management issues, considering the different materials and techniques used, as part of a piece of coursework focused on the project. Prior to the visit, Interserve delivered a guest lecture at the University to introduce the scheme to students and field any queries about the project. Students were then given a tour of the site by the site manager and given the opportunity throughout to pose questions to the site team and discuss aspects of the job directly. BSc (Hons) Construction Management course leader, David Jones spoke afterwards about the importance of site visits for students and building relationships between the university and UK contractors, “It’s important for students to experience being out on site and seeing first-hand the issues that site teams face, before they go on to work in similar positions on their placements and as graduates. Direct interaction with these industry professionals working on live projects benefits them in their studies. Interserve's Project Manager for the scheme, Stephen Gascoyne, also commented, "Offering our scheme at Nottingham High School to the students of Nottingham Trent University to give them all an insight into modern day construction, its techniques and the challenges we face to achieve the clients requirements, was an opportunity too good for all involved to pass up. It was very satisfying to see the eagerness from all involved to actively participate in the visits and demonstrate their current knowledge and also asking good questions to further broaden their future learning. "It is very satisfying for me and my team to have worked with the academic team at NTU to make the visits possible and look forward to future opportunities to open an Interserve site for future learning opportunities." Interested in our BSc Construction Management course? 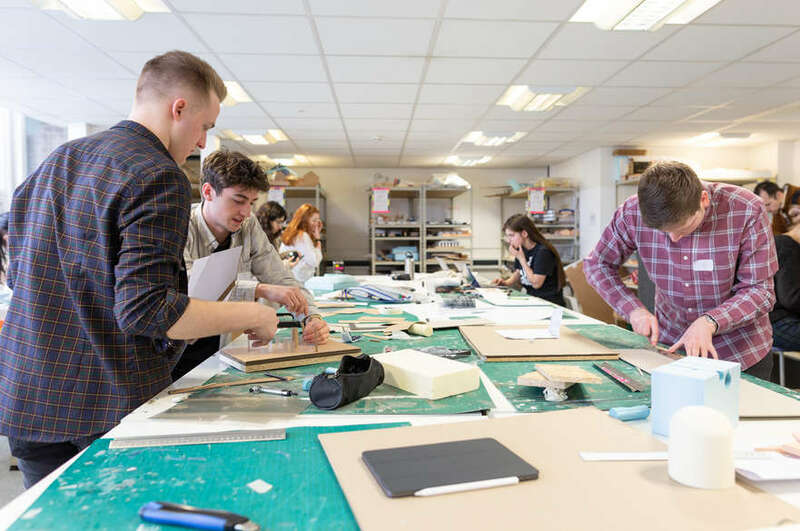 Book onto an open day and meet staff and students to find out more about life in the School of Architecture, Design and the Built Environment.